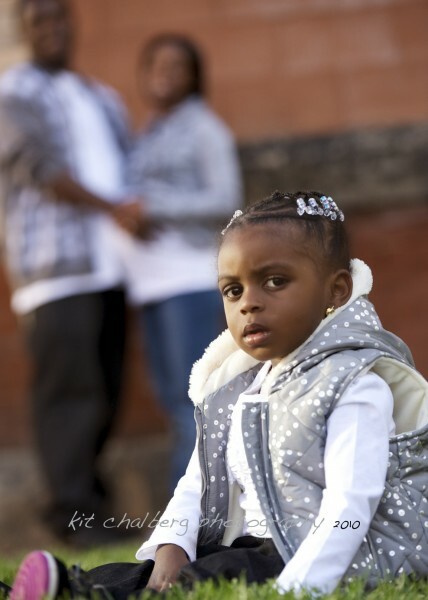 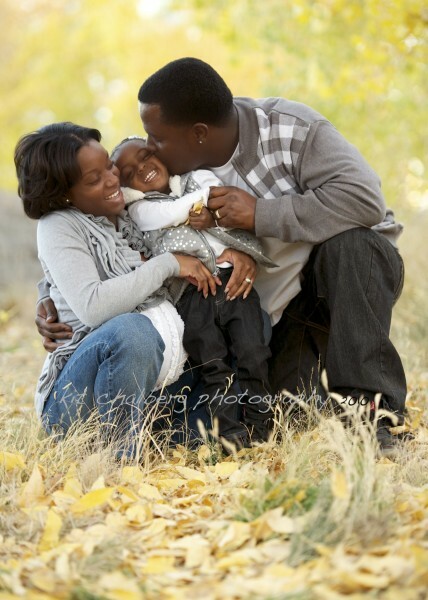 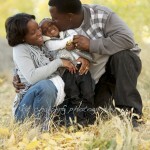 Another beautiful Denver day, another beautiful set of family portrait images. 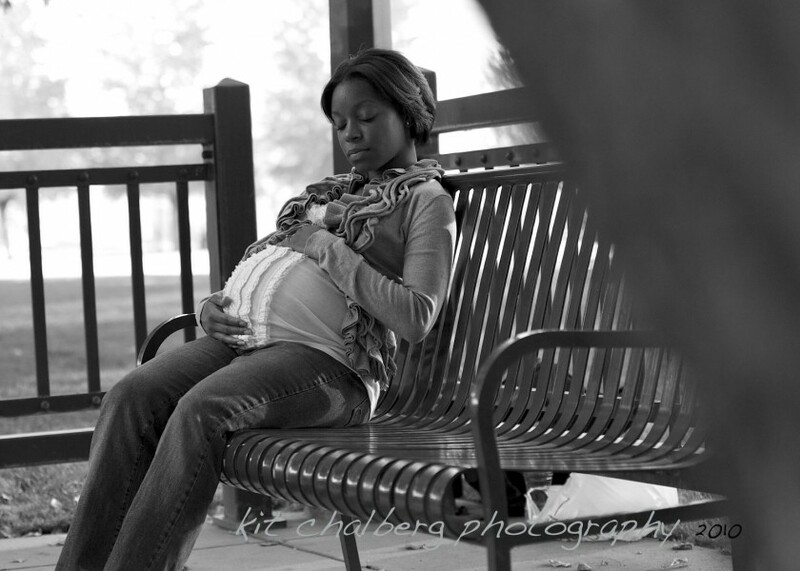 We worked with Chelsea and her adorable kids, including one kid-to-be. 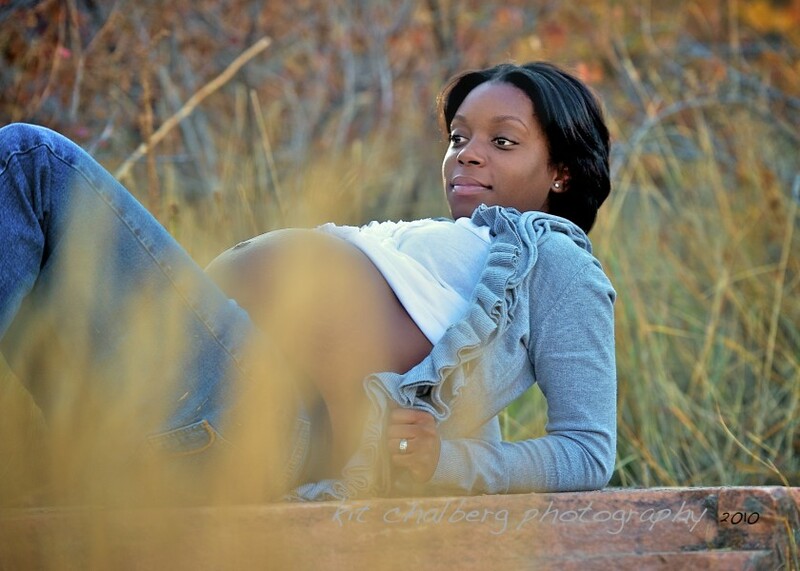 This was a combination of Denver family photography and maternity portraits, all rolled into one enjoyable afternoon at Riverfront Park, near the confluence of Cherry Creek and the South Platte River. 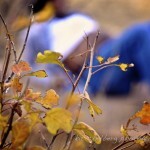 I hope you enjoy these images. 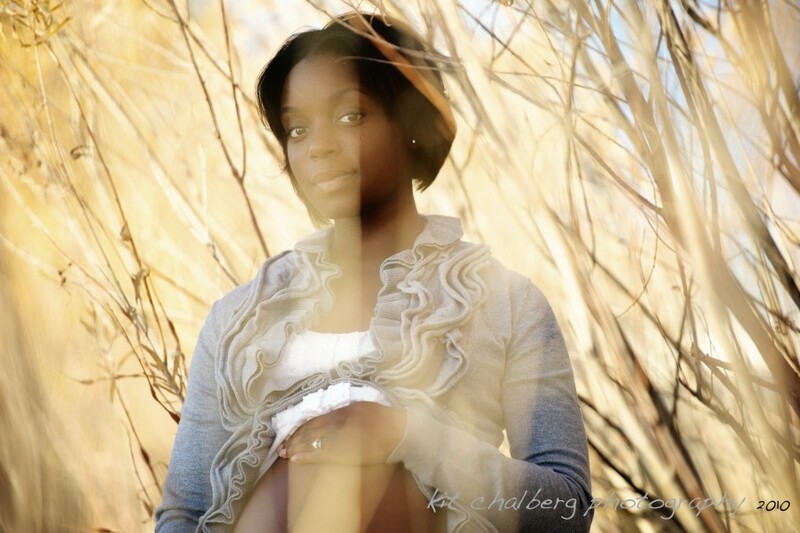 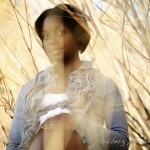 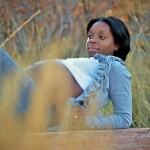 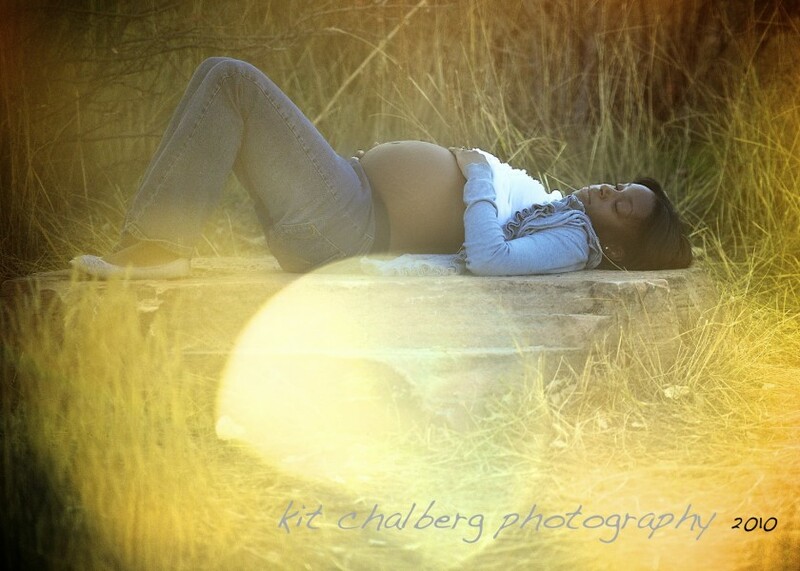 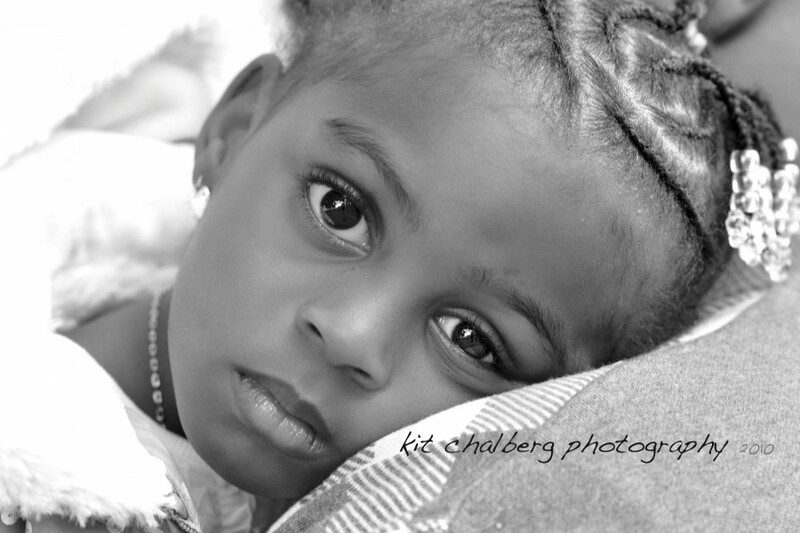 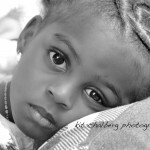 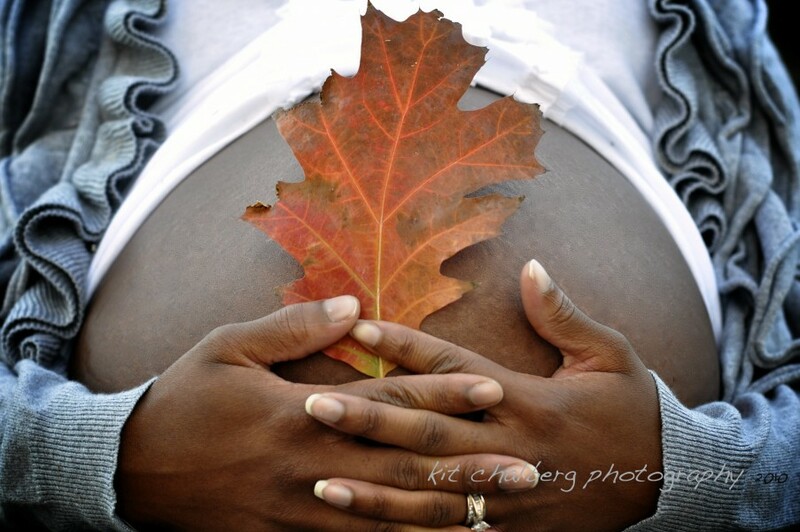 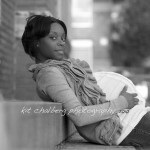 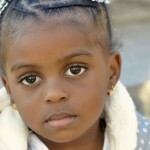 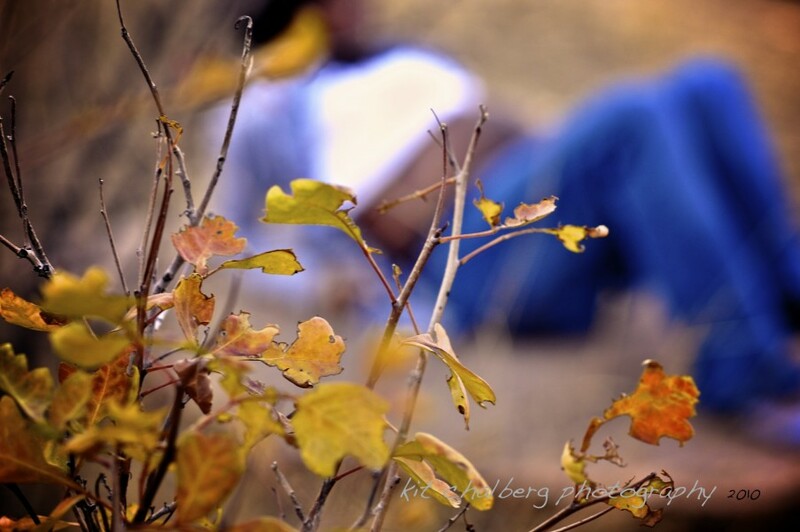 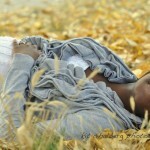 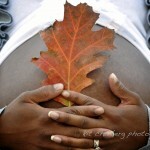 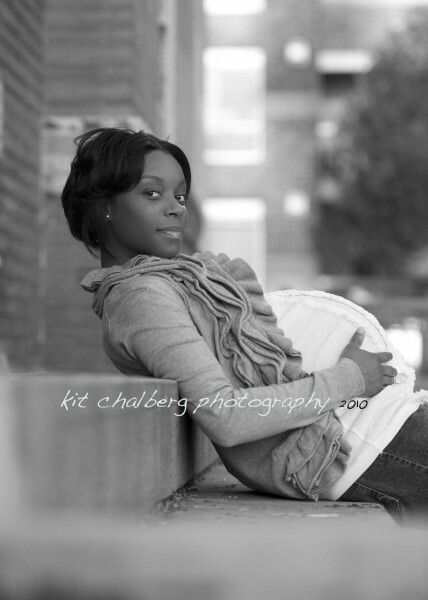 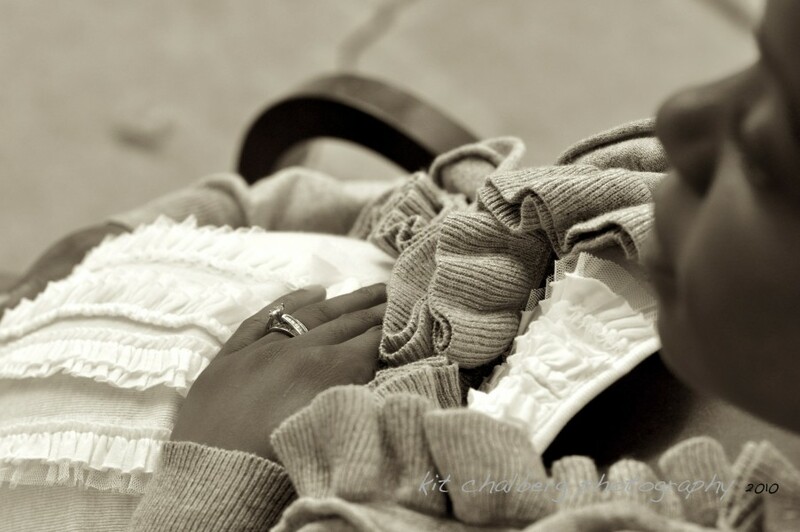 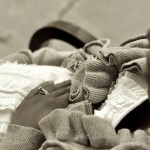 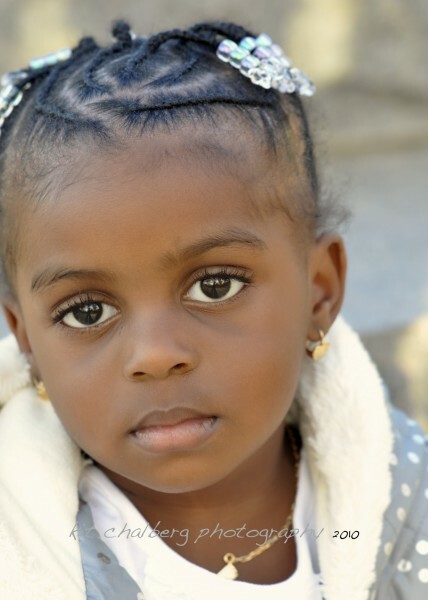 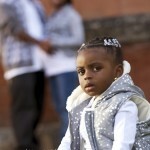 Check my main website, KitChalberg.com, for examples of my family, child, and maternity portrait work. 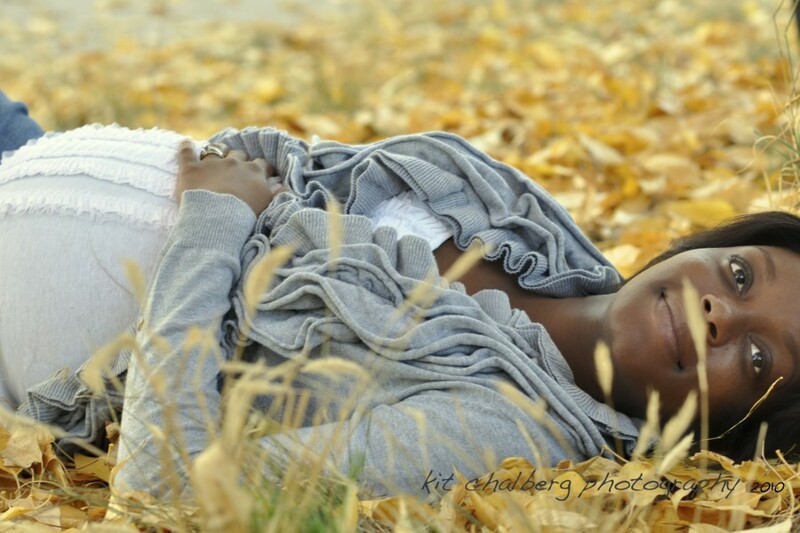 And as always, call me if you have any questions: 406-672-8147.